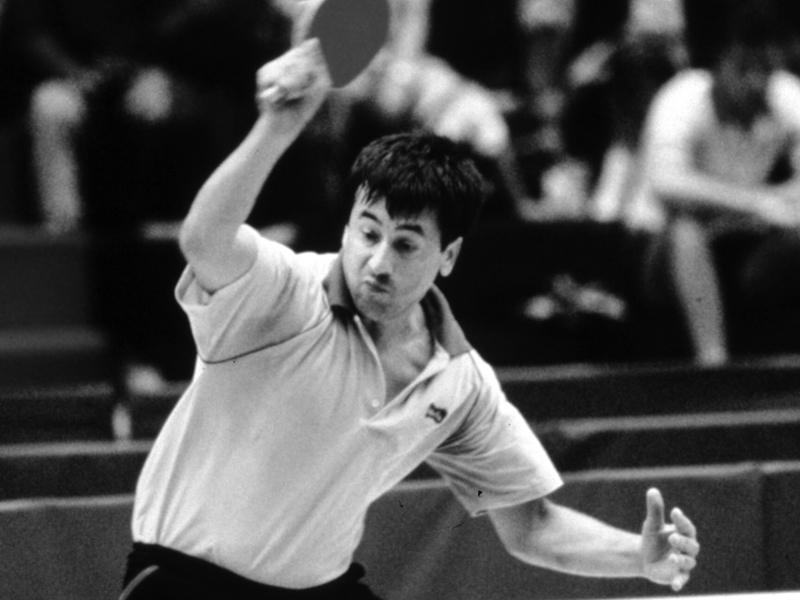 Born in Budapest in 1953, he started to play table tennis when eight years old directed by his older brother. He was to some extent unpredictable, he tended to achieve in shorter length tournaments as opposed to the longer events. Service from the centre of the table, a backhand top spin then move for a forehand was his trademark, but he will be remembered as a player who discovered the benefit of speed-gluing. 1976 with Jozsef Papp, 1984 with Zsolt Kriston.  1st place in Mixed Doubles: 1973 with Anna Molnar, 1977 / 1978 with Gabriella Szabo, 1979 with Edit Urban, 1980 with Judit Magos. 1st place with Budapesti Spartacus SC in 1976 / 1977 / 1981 / 1983 / 1985 / 1987. 1st place with Postás-MATÁV SE in 1999. ITTF: 3rd place in 1979. ETTU: 1st place in 1979.